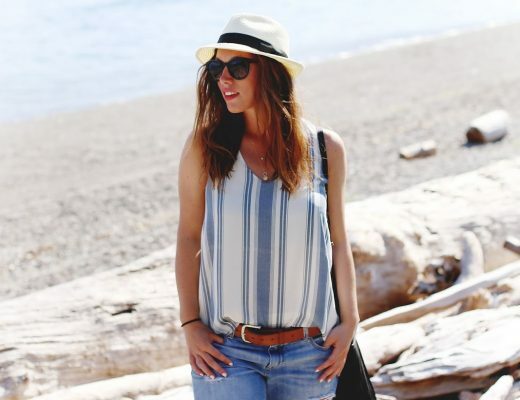 As much as we’ve been enjoying some unseasonably spring-like weather here in Vancouver (seriously, this sunshine has been unreal! ), my skin is still very much in winter mode. Throw a quick trip to Maui into the mix and my skin is quite literally as confused as it can get, and it’s been experiencing a particularly rough adjustment back to the cold here in Vancouver since I returned home. 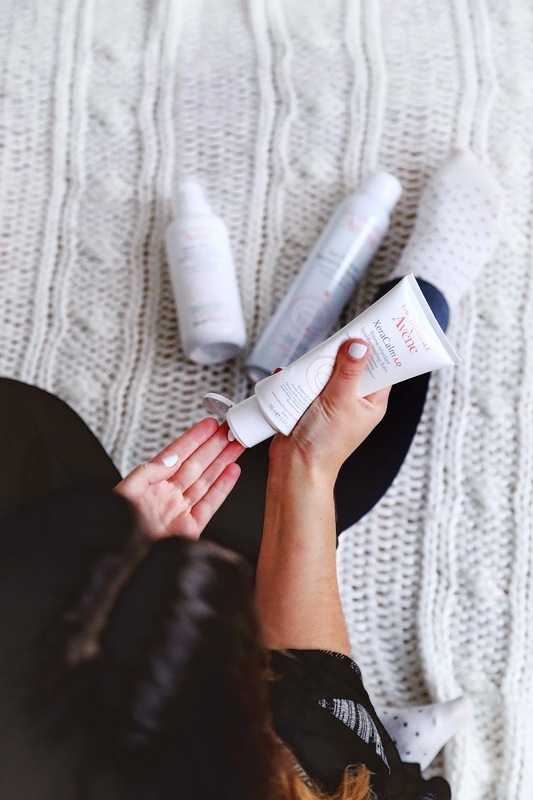 Thankfully Avène has a new line that is saving my dry and itchy skin to get it spring ready – click through to read more about its new XeraCalm A.D. line! 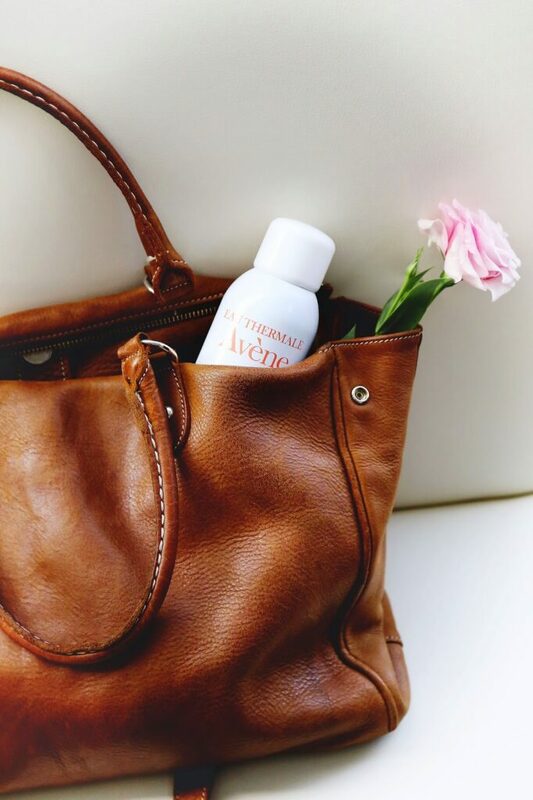 Avène’s thermal spring water spray has been a skincare staple since my teens when I was first introduced to it while living in France for a brief sojourn. 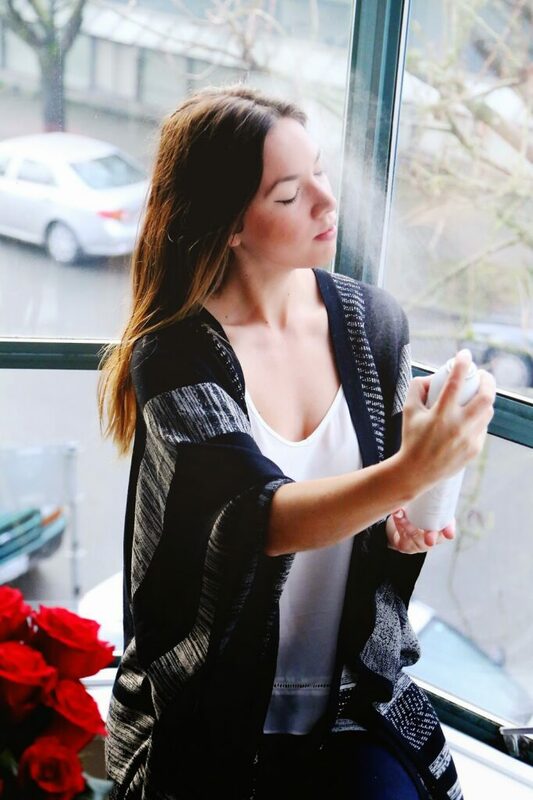 Having sensitive skin that is as prone to breakouts as it is to dryness, this soothing spray literally worked wonders on my then-teenage skin (which, as we all know, has its own host of problems) and I have been a devotee ever since. 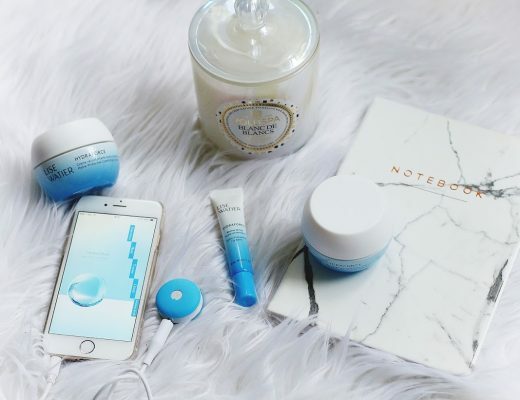 Cue in the XeraCalm A.D. lipid-replenishing balm and calming cleansing oil too and the ultimate trifecta of winter skin soothers has come together! When my skin started having a full blown meltdown post-Maui (not full-on scaly but really getting super dry and irritated from the temperature and climate changes), these three worked together to turn everything around in the space of a couple days. I love that you can use the balm on its own for seriously chapped skin, mix it into another lotion or even just use it as a spot treatment for particularly dry patches of skin. The body wash is a lifesaver in and of itself – more than anything in the world, I love exfoliating (okay, maybe it’s not the thing I love most in the world but I really, really enjoy sloughing away skin) but in the winter, while skin cell turnover is important, being rough with a loofah on your skin can do more damage than good, especially when that exfoliation is paired with a moisture-stripping shower gel. The XeraCalm AD cleansing oil replenishes moisture thanks to its amazing oil base and has been so gentle and soothing for my skin, leaving it feeling beyond soft after sudsing up. 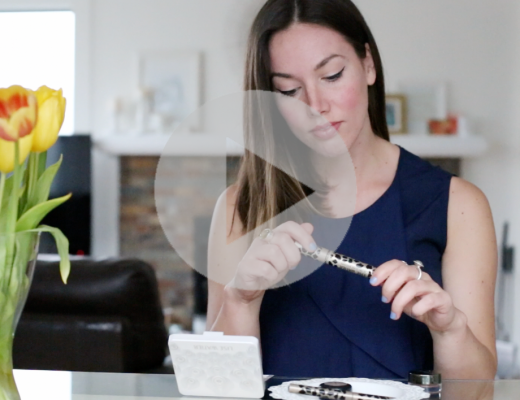 Learn more about Avène by watching the video below! And best of all? You can enter to win the whole XeraCalm A.D. line below! 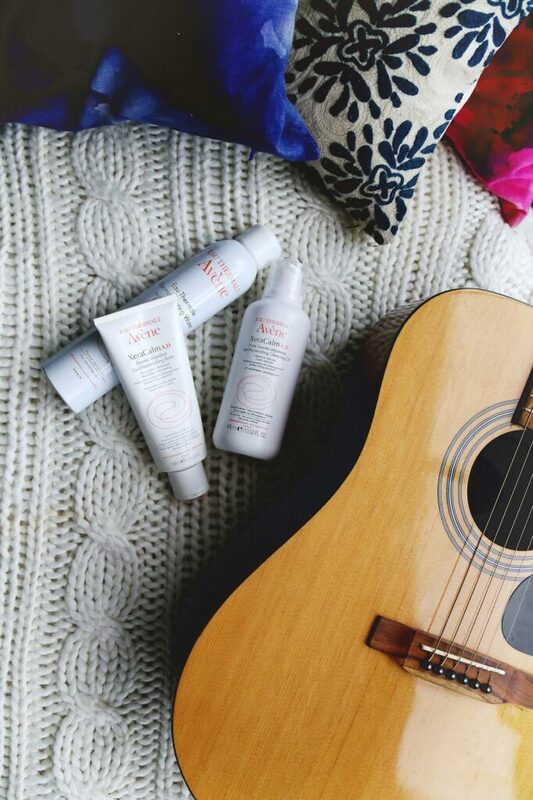 I have always loved Avene products, but this winter my skin has been particularly responding well to them! Especially to thermal water spray! I would like to try this as I find my skin is very dry and sensitive from this long winter. I would love to trial these products, especially since Calgary winters are very cold, dry, and harsh on my skin! I desperately need to try a new product–my hands and legs are covered in the battle scars from itchy winter skin! ben struggling with dry skin this year, this would be really good to try out! My skin has really suffered this winter with all the cold weather. I would love to see if this would help.